Orbs in the picture above were created by dust, notice the broken glass in the windows. Shine a laser anywhere to see the particles when the area is dark. BILLONS of them EVERY WHERE! Question every thing. One of the most controversial subjects in paranormal research revolves around orbs. They are circular balls of light which appear in photographs. They can be different sizes ranging from golfball-size to as large as a basketball. These spheres of lights have been reported though out history and seen with the naked eye. Some common names are "ghost lights" or "spook lights". They often are different colors such as red, pink, green, or blue but most commonly are white. What are they? 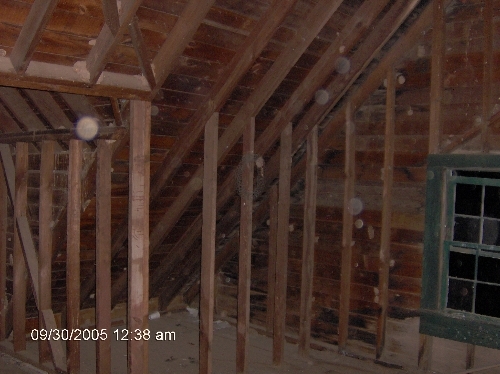 There are those who believe orbs are dust or other optical anomalies such as reflections on the lens, pixelation on a digital camera, or a flash too close to the lens of the camera. Bright lights can also illuminate particles close to the lens. Others insist they are a form of energy. The truth is both sides of this debate can be right. The question is how do you know when it's an energy orb and not just dust or something else? Always keep in mind. That the chances of some airborne particle being the cause is much greater than the anomalies being paranormal based. Why? Because there's more airborne particles than ghosts in any given area. Billions at least milllions to one anywhere. We do know that energy can "ball up" much like a liquid when spilled in a gravity-free environment. People have witnessed ball lightning since the dawn of time. Perhaps that is all orbs are when seen with the naked eye . . . some type of energy. But why are they associated with the paranormal? The answer lies in the fact that there are many documented anomalies that accompany their presence. PROS has captured some incredible video where cold spots were felt and the video camera recorded orbs, and then two EMF detectors activated. 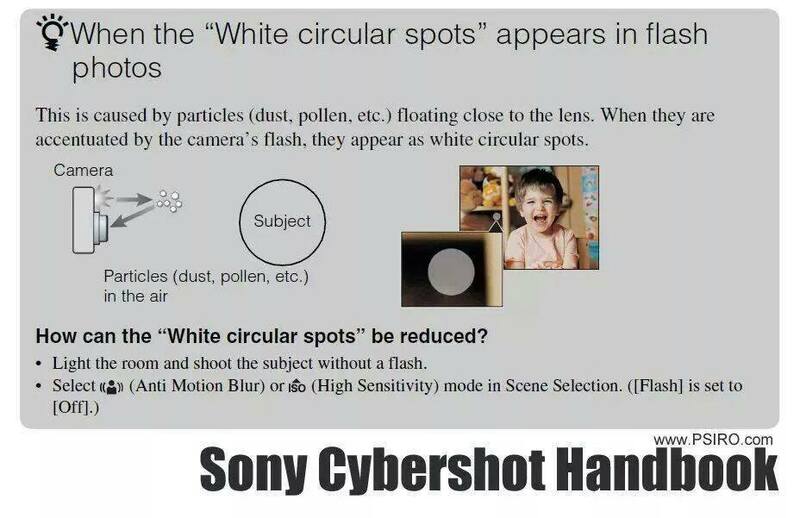 There are most likely also examples of orbs which have proven to be dust reflections in the lens of digital media. EMF random activations are undocumnted sources most often, like radio signals. It's basically up to the researcher to determine the true nature of the orbs by experimenting and documenting their evidence. However, science and common sense should prevail. "When in doubt, throw it out." Obsever the number of airborne particles when sun light comes through a window... Again it FAR out numbers the chance of an "orb" being paranormal. 99%+ of most orbs are some form of airborne particles based on our reseach and the reseach of others we have worked with.